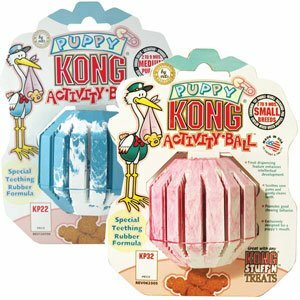 The Puppy Kong Activity Ball Medium is the perfect toy for puppies with energy to burn. 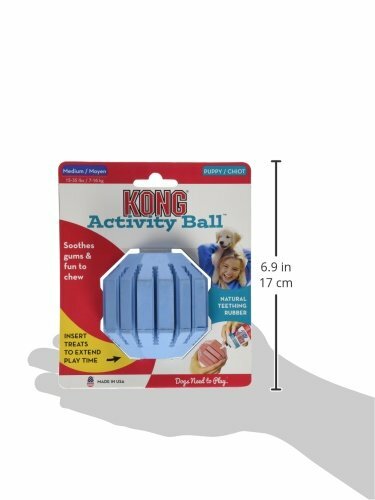 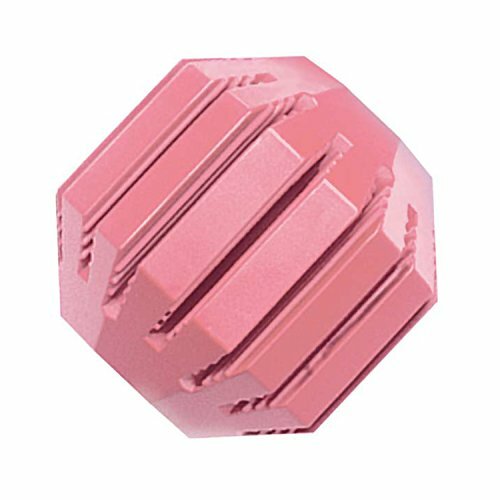 The Activity Ball is made with KONG's special teething rubber formula that soothes sore gums and gently cleans teeth. 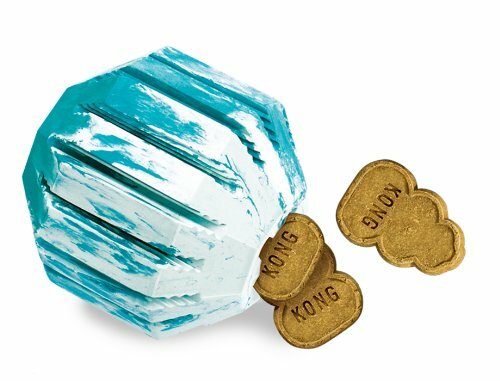 Suitable for medium breed puppies such as border collies, springer spaniels, dalmatians and similar sized mixed breed puppies.